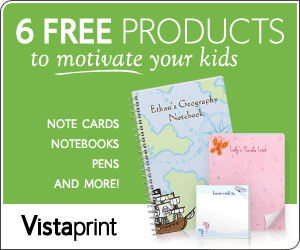 Keep your kids focused on their school work with 6 FREE products from Vistaprint. 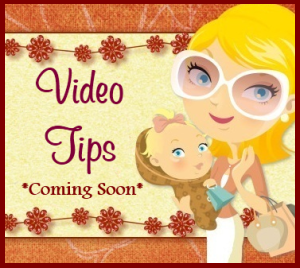 There are so many great uses for these free products when it comes to motivating children! 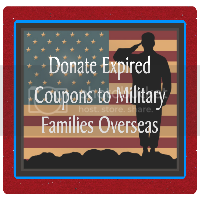 Provide incentives by creating gift certificates to use as coupons for your children's favorite restaurant or activity. Motivate your kids by instilling confidence and helping them prepare for school. Tell your child you believe in him with a special note in his lunch bag. You can also keep them organized in style with personalized pens, and notebooks. Get them all for FREE and help your kids stay focused in school! Best of all, you can completely customize each product with text, photos, fonts and colors!